Veronika’s professional background includes business model development for small and medium-sized enterprises (SMEs) in the food industry, coordination of sales staff in a food distribution company in Belarus, customer research and establishing communication with foreign partners. She holds a master’s degree in innovation and entrepreneurship from the University of Warwick (UK) as well as a bachelor’s degree in Business Administration from the Belarusian State University in Minsk. She is keen on photography. 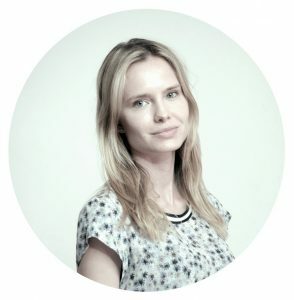 Veronika specialises in research and analysis on the markets in Russia, Ukraine, Denmark, Finland, Norway, Sweden, the Czech Republic, Austria and South Korea.